Yesterday, I came across the "Chasing Coral" documentary on Netflix. 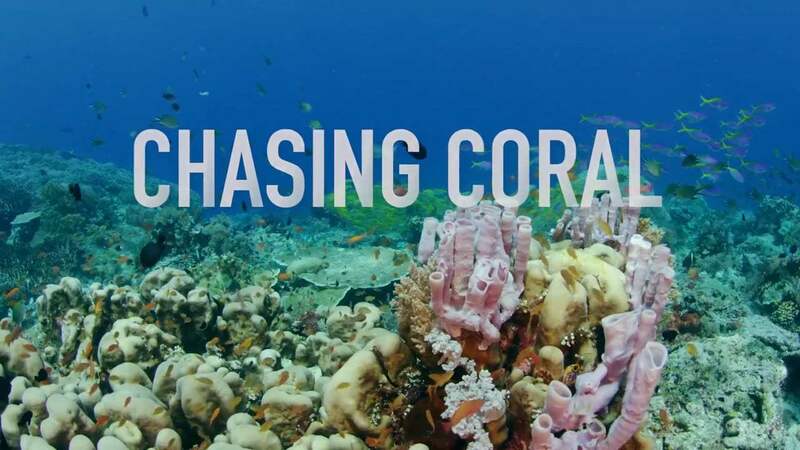 We all have heard about coral bleaching, did you know how serious this is? It's actually until now an unseen tragedy. If you have not seen it, do watch it, its an eye-opener. It's actually quite depressing to watch this documentary, however, it does give you more energy to want to fight climate change, as it shows how real it is. I would say that if you know climate change deniers, and unfortunately I know too many. This would be a great movie to watch. The way to introduce it to them without sounding alarmist, or they will simply be turned off, might be to ask them "Do you like Oceans? Do you live fish and corals? ", and simply tell them, if so, that they should really watch this informative documentary. Ultimately, we need to get as many people to take notice and realize what is happening. That's our only chance, please watch and take action!